Click the link above to view our live Facebook page. 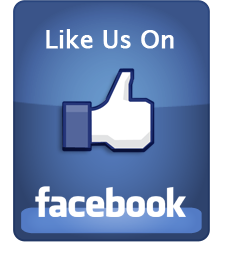 An please like us and share our posts with your Friends and Family. Teresa Cason, Mary Ellen Torbush Goslin, Judy Aliquo and 6 others like this. Rozi Rosie Berberian Kathy Carson Cook look at you. Congratulations. Well deserved. Thank you to all of our supporters! The 27th Annual Beebe Ball raised over $157,000 this year! Here are a couple pictures from Saturday night. More to come!!! Tommy Cooper, Catrina J. Sharp, Stefannie Pierce and 17 others like this.